Providing you the best range of wagon loaders and unloader and roller bend conveyor with effective & timely delivery. 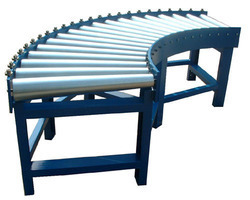 We are leading Manufacturers and Suppliers of Roller Bend Conveyor. 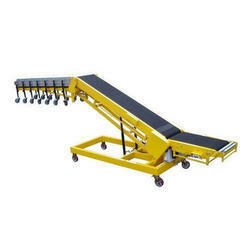 These conveyors are made up of premium quality raw material.